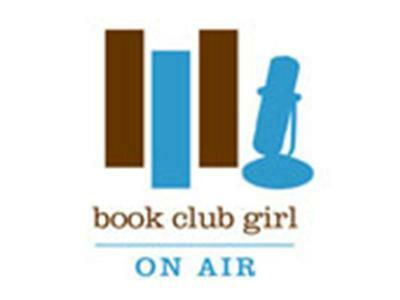 Join Book Club Girl as she welcomes Jyotsna Sreenivasan to discuss her debut novel And Laughter Fell from the Sky. 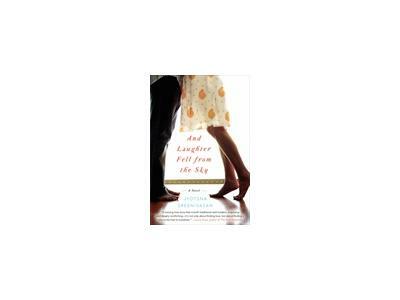 And Laughter Fell from the Sky, the enthralling first novel from Jyotsna Sreenivasan, is a stirring contemporary love story about two young Indian-Americans trying to find love and their place in the world, while dealing with the confines and pressures of their culture and their families. A remarkable literary journey that carries the reader from the American heartland to the Pacific Northwest and into the teeming heart of India, And Laughter Fell from the Sky is a magnificent debut by a fresh and exciting new voice, immediately placing Sreenivasan alongside Jhumpa Lahiri, popular author of The Namesake, as an expert chronicler of the Indian-American cultural experience.